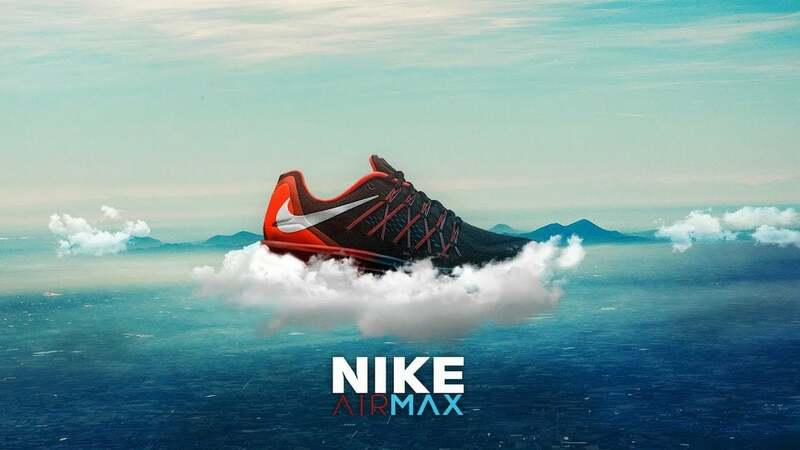 Nike is the leading sports footwear brands in the world and is known as one of the top 3 amongst the trio leading the sports footwear market across the world – Adidas, Reebok and Nike. All three of them are known and loved for their marketing strategies and the way they connect to their customers. Adidas and Reebok are the top two Nike competitors but there are many others in the sports footwear market as well. Many of the top sports footwear companies have concentrated on other products besides shoes such as apparels, deodarants and perfumes, sports accessories etc. Let us have a look at top Nike Competitors and conduct a competition analysis of Nike. 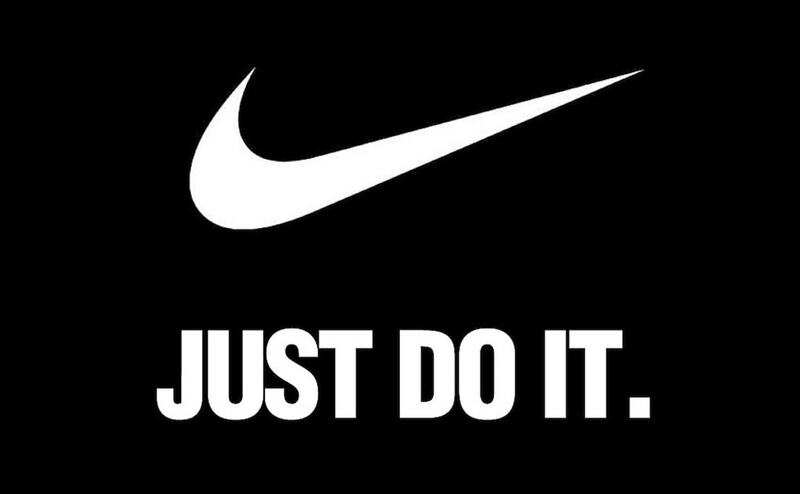 Nike has a worldwide revenue of 33 billion dollars. It is leading the footwear market and has a brand valuation at 27 billion dollars. In the total sale of Nike, the footwear sale is maximum. It has a huge distribution network across the globe from which it sells a combination of products. It has brilliant strategic tie ups with football, cricket and other sports teams. Worldwide revenue – $16 billion. Brand valuation – $7 billion. Adidas is one of the topmost Nike Competitors. One of the key advantages of Adidas is that it operates via both – the Adidas brand and also has a strong subsidiary in Reebok. The combination of both gives a strong valuation to Adidas as a top competitor of Nike. 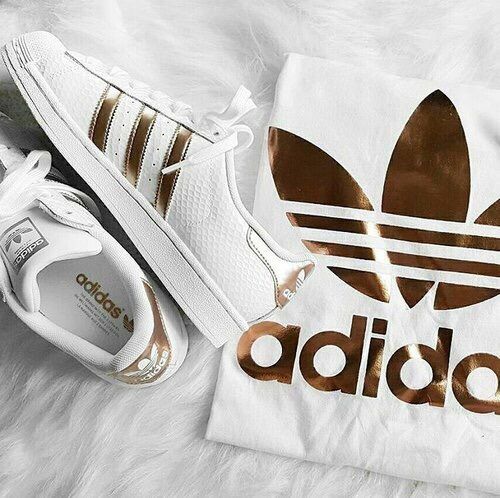 Not only does Adidas compete with Nike on the basis of footwear, it also competes on the basis of clothing and accessories. To know more about Adidas, read marketing mix of Adidas and SWOT of Adidas. Worldwide Revenue – $3 billion. Brand valuation – $1 Billion. Reebok is a subsidiary company of Adidas which operates independently. Reebok is known for its excellent design for sports footwear. Some of the really cool shoes from Reebok were the Reebok Reezig, Reebok Pump and others. Reebok is known mainly to sponsor kits of various Football, cricket or other events. Reebok is considered the 2nd biggest Nike competitor across the world. To know more about reebok, read the marketing mix of Reebok. Fila is also one of the largest manufacturing companies of Sports footwear and is one of the top competitors of Nike. However, Fila is not as premium as Nike and its products are known be cheaper then the top three brands. It is more into penetrative pricing and promotes products which are good in quality at lower prices. It is known more for its cost advantage then its design or differentiation advantage. 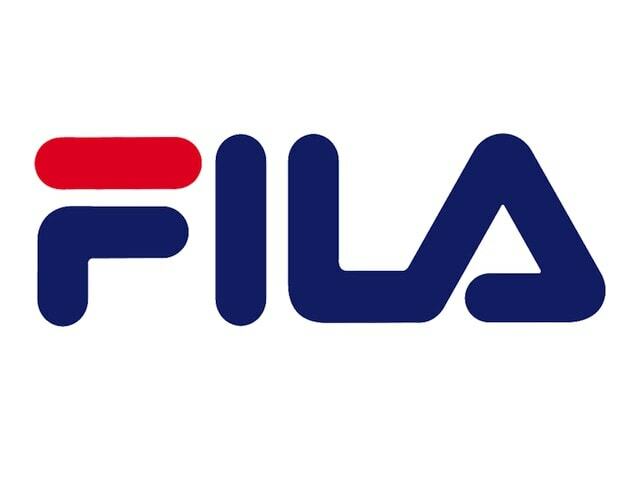 Fila originated from Italy but in 2007, it was taken over by Fila Korea, resulting in the complete Fila group operating from South Korea. Converse shoes are known more for their unique style and looks rather than their sporting abilities. Do a google query on “how to wear converse sneakers” and you will find many article. That’s how much people love wearing their converse shoes. Everyone loves how a converse shoe looks on their jeans or in casual clothing. This is a company which has made footwear beautiful. Besides casual shoes, Converse is also known for its sports shoes line up, especially for tennis shoes and sneakers. 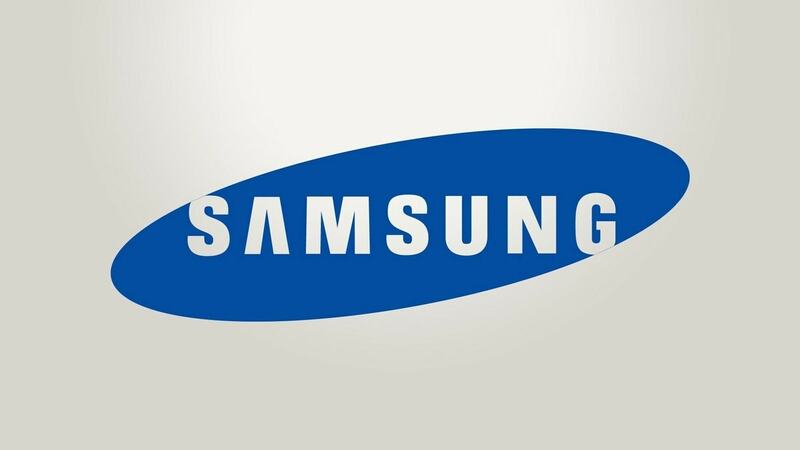 It has launched its clothing line up as well It has a whopping revenue of $2 billion from across the world. But majority of it is made up from its casual shoes line up. 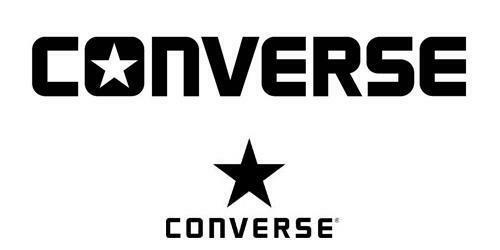 To know more about Converse, read the Marketing mix of Converse. New Balance is a premium sports shoe manufacture which is much costlier then Adidas, Reebok or Nike. 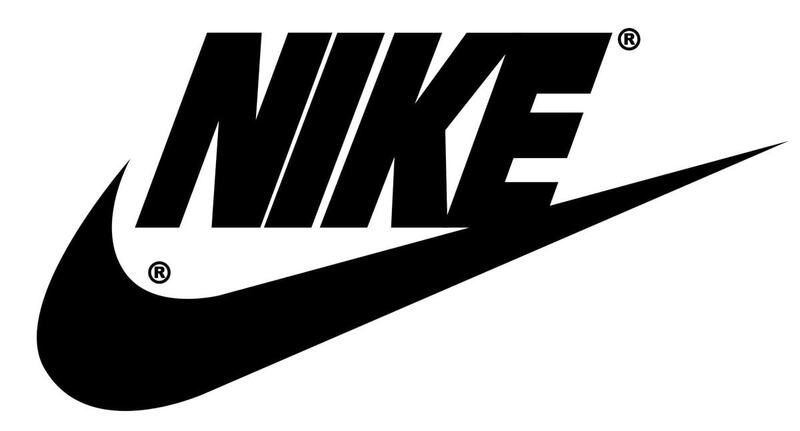 It is a strong Nike competitor in the US and the UK, from where it derives its major revenues. New balance shoes are costlier because it carries out all its manufacturing within the US or UK, and does not export the manufacturing like Nike or Adidas group. New Balance is also involved in the sale of Apparels but the sale of footwear is far more then apparels. 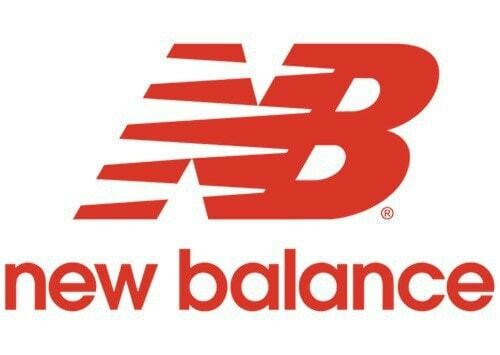 New Balance is known to take part in sponsorships of Olympic sports, cricket, basketball, cycling and many others. It is also known for innovative design as its shoes are far advanced in design then any of its competitors – another reason that New balance demands a premium and is one of the toughest Nike competitors in US or UK. Under armour has a fantastic brand valuation because of its fantastic sales in the US market. 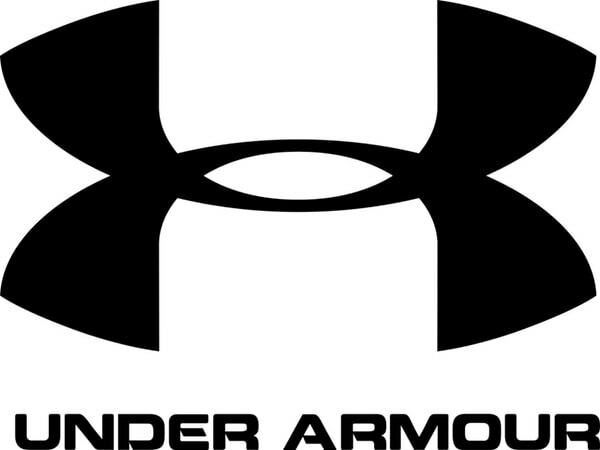 Under armour is the official uniforms provider for American football, Basketball as well as American Soccer. Besides this, it has a wide product portfolio comprising or Athletic shoes, Apparels like T-shirts, hoodies, pants and even protective gear for sports. 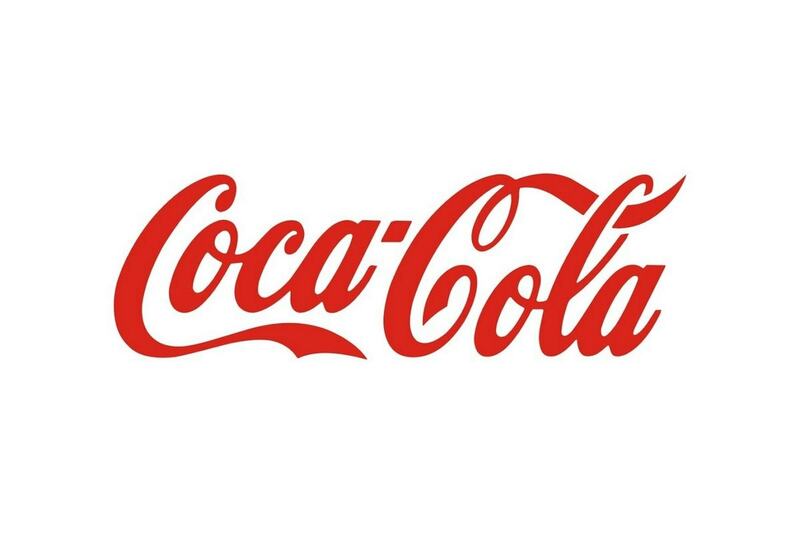 It has presence in more then 50 countries across the globe and is known to have a premium brand image. Under armour is also known for its product placements across many television serials and movies. 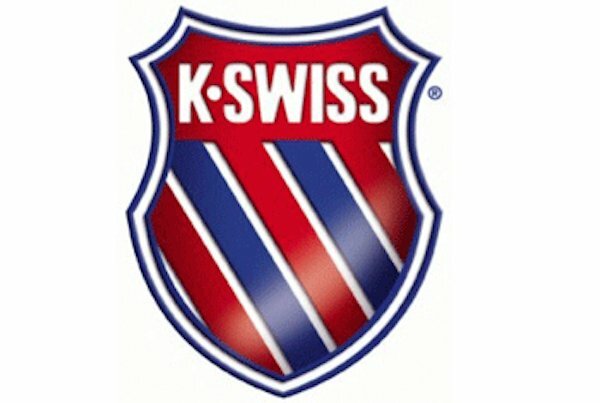 K-swiss is again an American footwear brand but one which is concentrated towards tennis shoes and Sneakers. It specialises in these two types of sporting shoes. Besides the shoes, K-swiss has its own clothing line up and apparels. K-swiss carried out a rebranding exercise in 2014 to target itself as America’s heritage tennis brand. The company wants itself to be recognized as the go to brand for Tennis players and Tennis lovers. ASICS is a brand originating out of Japan and is known for its varied design of sports shoes. It has major concentration on the Asian markets and on Australis. Besides these 2, ASICS also sells its product to the UK, the USA and several other countries. Asics has a plethora of sponsorships up its sleeve majority of it being in the US, UK or Australia where it is concentrated. It has sponsored cricket and football teams, hockey, tennis, Rugby, Netball, swimming and many others. Li Ning is known to be amongst the top Nike competitors because not only does it manufacture sports shoes, it also manufactures sporting goods – majorly Badminton racquets, ping pong equipment as well as scarves and gloves for various sporting events. It is known to be very good in its apparel line up. Li Ning originates from China has a major focus on its home ground. 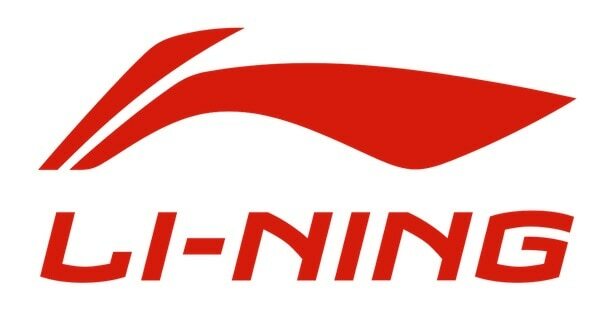 Because the Asian market is large, Chine being the largest amongst them, Li Ning has a great chance to become a top Nike Competitor in the next few years. Above are all the top Nike Competitors. Nike is far ahead of even the 2nd highest competitor which is Adidas and it is only growing in popularity. One of the reasons for Nike’s popularity is its deep roots in western countries, where it gets its major margins from. Can you think of any other examples of Nike competitors? We would love to hear from you. Hitesh, this is really great list of Nike competitors, although Puma is my favourite of all. 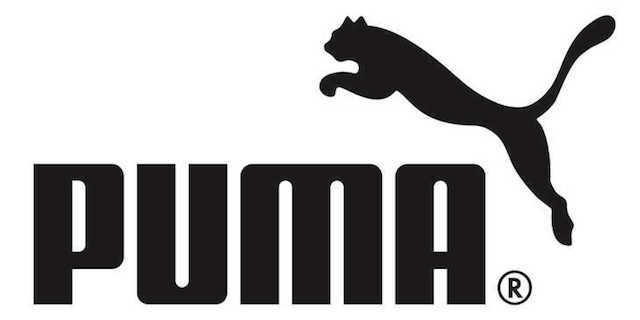 I have heard that at the end of 2017 Puma is going to release some of the best sports shoes anyone has ever seen, let’s wait & see what they are hiding in their xmas bag. ….Converse and Jordan are part of Nike…should you be doing some research? Heard of internal competition? Reebok is a part of Adidas. So there shouldn’t be any competition? Internal competition isn’t really grounds for this list though. 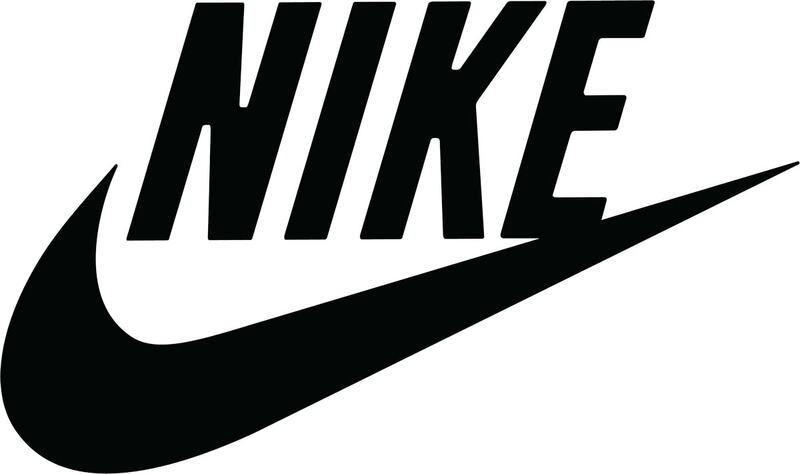 As a parent company, Nike is still gaining revenue from these labels. Just a thought. Did you do any research? NB is made all over the world, you have to look for the made in America tag. How can Converse be a competitor of Nike when they are Owned by NIKE? If that fact is wrong, then how many other facts in this article are wrong?